As one of the biggest and most professional inflatable manufacturers in China. our designers can design the style according to customers' needs and different inflatable. 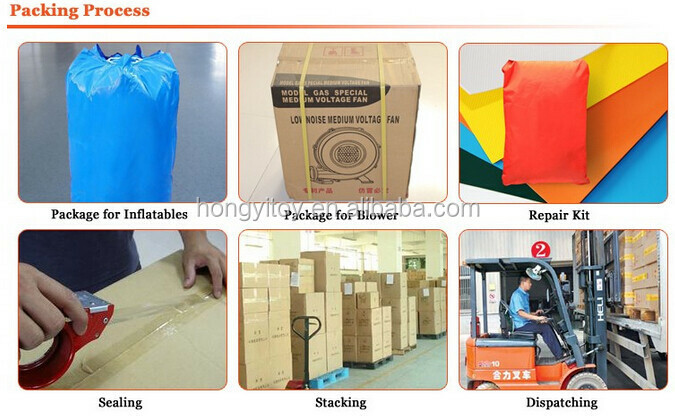 We have exported all kinds of inflatable to Europe, USA, Korea, Australia, Canada, etc. 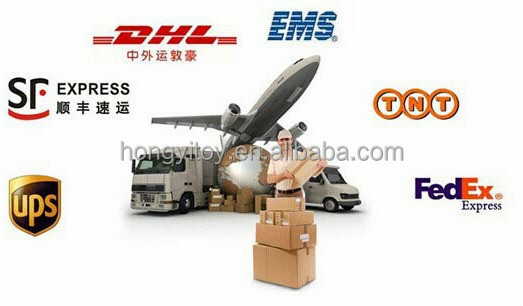 We can supply the high-quality Inflatable with lowest prices to wholesalers around the world. 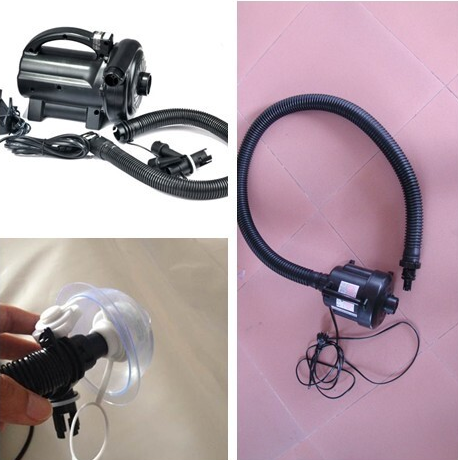 We can make it according to your requirements or pictures, we can supply OEM service. You used our products, I believe you will like it. 3,we have printing machines in our factory ,so we can handle printing quality and cost the ink we use is imported with high quality ,color is strong durable and vivid. 4,Offer customized service as your requirement . Can be delivery by express ,by air or by sea. 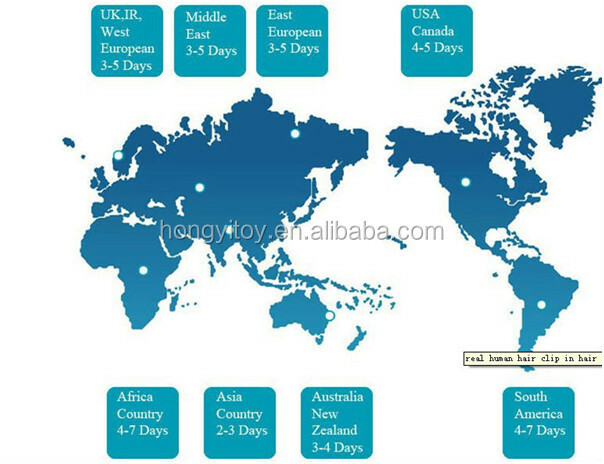 The approximate transit time by express or by air is 5 business days maximum and by sea 15-30 days. Sea, air and express charge is different for different country. 1.Buyer choose favorite items on our website and email us items No. need. Also give us pictures buyer want to customize. 2. We send buyer quotation for confirmation. 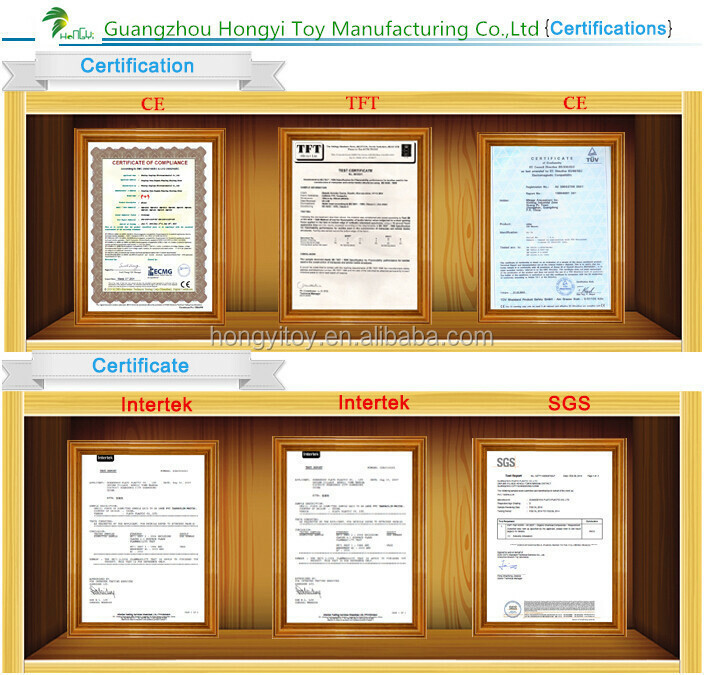 After every details confirmed ,We will send buyer perform invoice. Buyer need to sign on it and send back by e-mail or fax.